Ivory powder or flake-shaped solid. It can be dispersed well in hot water and soluble in ethanol and hot oils and fats with pleasant caramel-like odor. 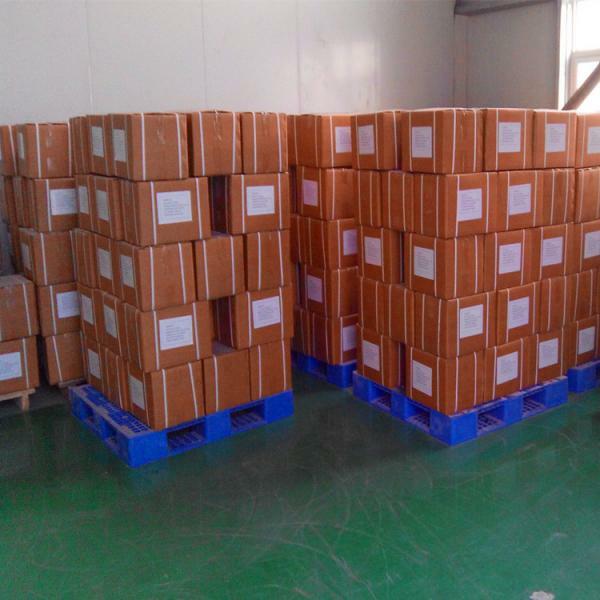 It is an anionic emulsifier with HLB value of 8.3. 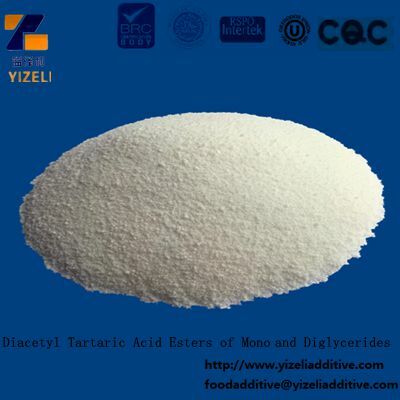 It can be used for multiple purposes such as emulsification, aging resistance, gluten fortifying and fresh-keeping in many kinds of food such as bread, steam bread, noodle, instant noodle and dumpling. It can also be used as an emulsifier in milk, non-dairy creamer, margarine, fresh cream, meat products, animal and vegetable oils, etc. (1) Increase the springiness, toughness and gas-holding capability of dough, increase volume of the bread and steam bread and improve the organization and structure. (3) It can make it easier to remove biscuits from moulds to produce smooth appearance, distinct layers and crisp feeling in mouth. (4) It can make hot and spicy food more pliable and softer and prolong the preservation time. (5) It can produce smoother surface, lower broken ratio, higher soaking and boiling resistance for noodle, dried noodle and instant noodle, and make them chewier. (6) Enhance the quality of quick frozen food, improve their organization and structure, and prevent surface cracking and filling escaping. (1) It can be directly mixed well with flour for use. (2) Put this product into warm water at about 60℃with proportion of 1:6 to get paste shaped substance, ten add it into flour in proportion to obtain better effect. (3) When used in non-dairy creamer or this kind of substance, it should be heated well with emulsified substance to get homogeneous emulsion before further processing. Aluminized bag vacuum packing with nitrogen inside. Net weight:25KG/CTN(5*5KG)or packaged with moisture proof paper bag, 25kg/bag.. It should be sealed and storage in cool, dry and ventilated place to avoid to moisture and caking. Do not store or transport it with inflammable, explosive, poisonous or noxious goods. The sealing preservation period is 12 months. 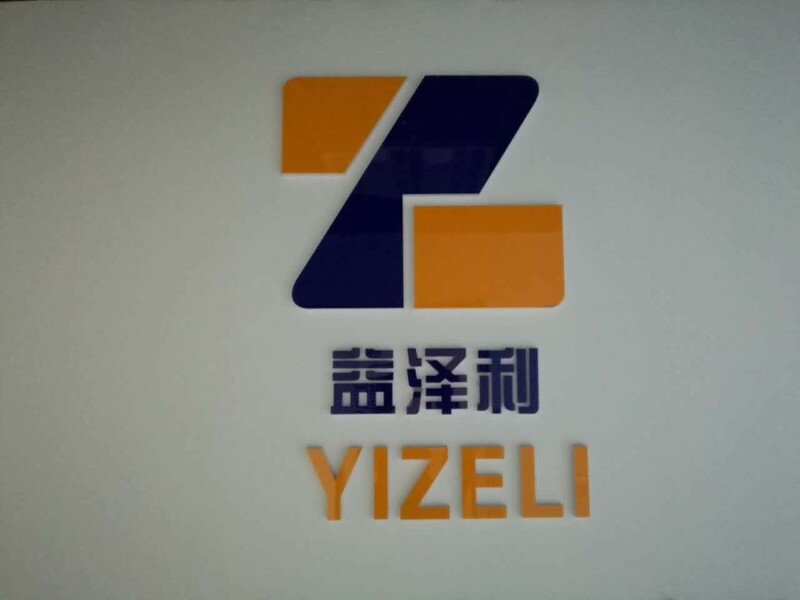 Zhengzhou Yizeli Industrial Co., Ltd. is a modern enterprise that dedicated to the provide food fine chemicals (flavor and fragrance, food thickeners, food sweeteners, food emulsifiers, food preservatives, etc. ), chemical raw materials (stearic acid, oleic acid ) And the surfactant, Self-employed importing and exporting, "excellent quality and reasonable price" as the basis, the spirit of "mutual benefit, low profit win-win cooperation" marketing idea, to provide customers with the most optimal service. Our customers are in Asia, South America, North America, Latin America, Europe, the Middle East, Oceania and other regions. With the continuous development of the company's business expansion, we will be more favorable price system, more high-quality product system, a more complete service system, serving the international market. Zhengzhou Yizeli, is always your most honest partner!